Musings 'n scribblings of a philanthrope .. : iD Fresh, the $100 million idli batter company from Bangalore ..
iD Fresh, the $100 million idli batter company from Bangalore ..
PC Mustafa is an ordinary village boy from Chennalodu village in Wayanad, Kerala, India. But he had a definite aim in life, to achieve something great. In spite of mediocre studies in school and excellent support from some of his school teachers, he has risen spectacularly in the last ten years. Mustafa with his cousins started iD Fresh, the idli/dosa batter company in 2005 in Bangalore India. We call it common sense !! - Mustafa at Harvard Kennedy School, Boston, US ..
To get to study at Harvard University is a great accomplishment for any person in this world, especially when he is from outside US. 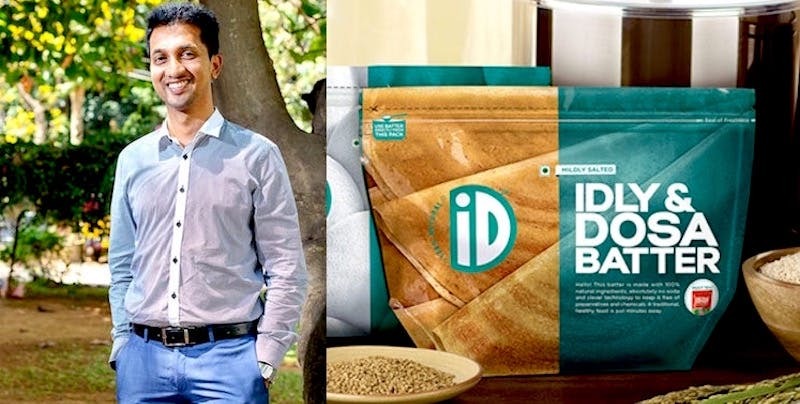 To get an opportunity to talk to the student community at Harvard University, trying to narrate the life stories and lessons from starting an idli/dosa batter company is still a great accomplishment. And that is what Mustafa from Wayanad, Kerala, really accomplished in his life at such an early age. What more is to follow !! Click here for a 2018 video of his talk at the Harvard Kennedy School, Boston, US..
After completing his B.Tech in Computer Science from NIT, Calicut and business studies from IIM Bangalore and working in a couple of hi-tech companies around the world, Mustafa started with his cousins, the idli batter preparation company in Bangalore called iD Fresh. This MNC is now valued at $100 million (as of 2018) after Azim Premji's Premjiinvest invested in a 25% stock valued at Rs 150 crores. The sales turnover is expected to touch INR 150 crores..The company is poised for great growth and expansion in the gulf, it already has offices in UAE, and Europe and US which has a very strong Indian population. 2. Not ready to compromise on values - serve the Indian household loyally than the corporate customers, even if it means less turnover and longer time to breakeven ..
3. Trust the customer first completely without any questioning to earn his trust in return. A great learning in marketing too. After personally experiencing and tasting iD Fresh dosas, I can vouch for it, nothing but top class. 100%. 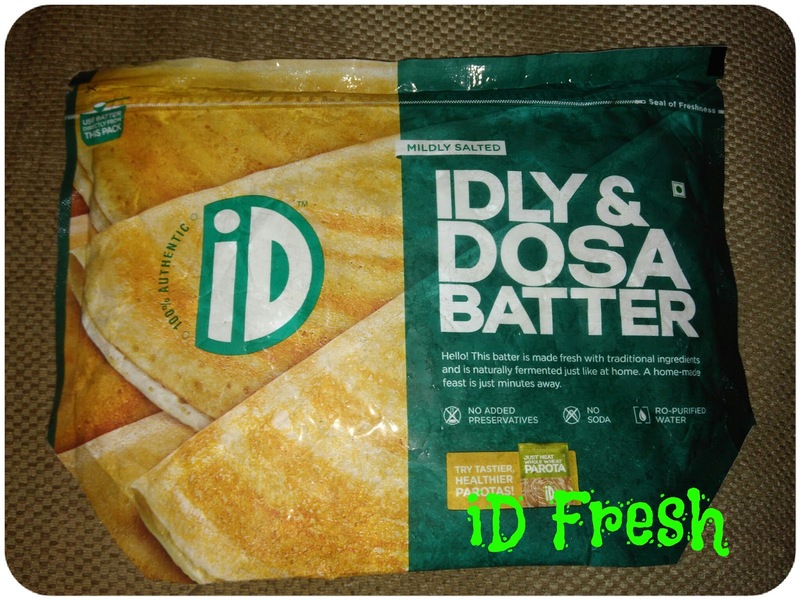 My wife whom I consider to be a great cook and hailing from Kottayam, the culinary capital of Kerala, gave full credit to iD Fresh for making such crispy, properly weavened, zero-additives dosa batter. The dosas were really crispy and healthy too .. The idli / dosa batter is a mix of ground rice and udid dal. Rice and udid dal, left overnight for fermenting results in high protein content. 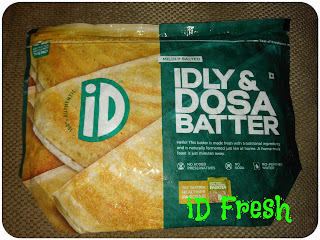 (the iD fresh dosa batter which we get comes after the initial fermentation and hence can be used straightaway for cooking). By the fermentation process, (click here for health benefits of fermentation) the dosa/idli batter when taken the next day morning is highly beneficial for human health. 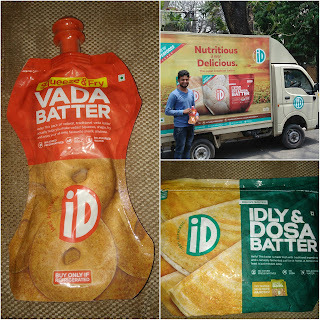 Scaling up the production of these 100% healthy breakfast food items could be a major challenge for iD Fresh. With new production facilities in the Gulf, Europe and US, combined with the professional managerial and technical expertise, we can expect iD Fresh to have a global reach and reach the breakfast table of people across the world. Thanks to weekendleader.com, I use this caselet from their website (Click here for the original article) to discuss the iD Fresh case with my students at Alliance Business School, Bangalore. 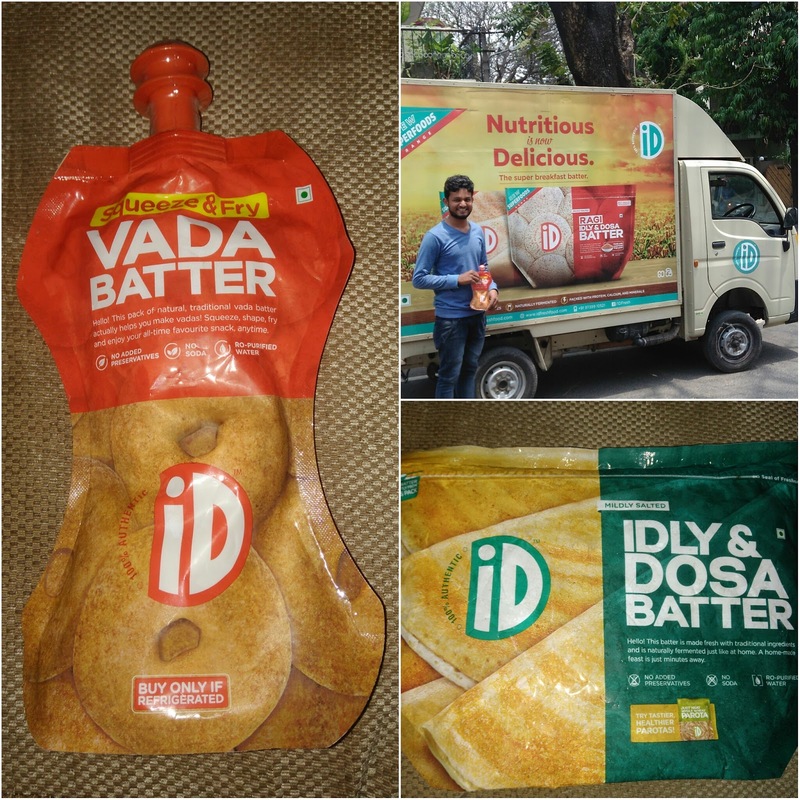 PS : My interests in this company is limited to the personal experiences I had with the dosa/vada dishes made by iD Fresh before I discussed it as a case in the Alliance University class in Bangalore. Looking forward to getting Mustafa to talk to our students soon.